Do you know what you’re looking for but can’t find it anywhere? We’ve all been there searching for a dress, pair of pants, blouse that fit great and meet our style. Answer a few questions below, submit pictures for inspiration. 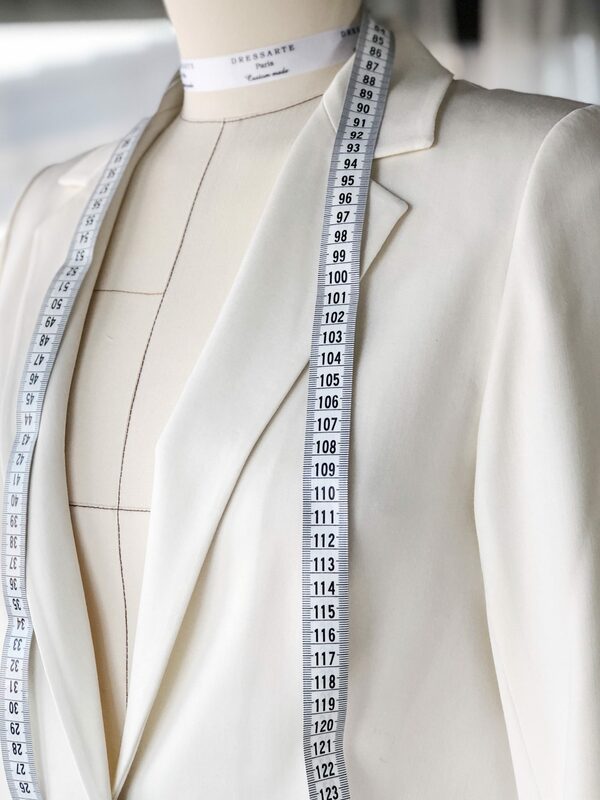 Once the order is completed, our stylists will send you a preview of clothes that our professional tailors can create for you. Simple as that. The service is for free for the first 50 requests. 1. Which fabrics do you prefer? 2. What's your budget for the garment requested? 3. Which picture describes you the most? 4. Which area do you try to minimise when dressing? 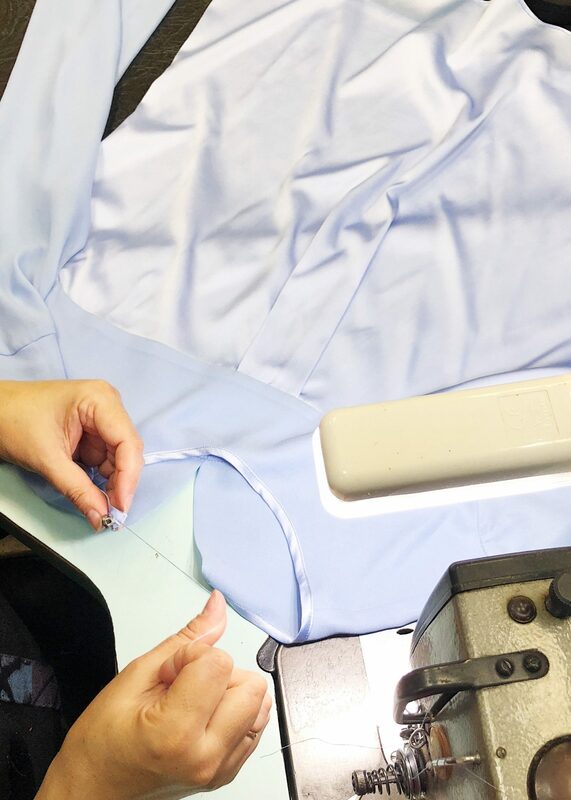 Once the order is completed, we will send you stylists' recommendations, a preview of clothes we can create for you and a selection of suitable fabrics.